I just got the new update version for this but for whatever reason shadowmc 3.80 isn't being recognized and I keep getting a message I need shadowmc 3.5 or higher. And shadowmc 3.80 won't run, it crashes. Sorry no other log that I know of but I just thought someone might want to know this. Is there a fix? 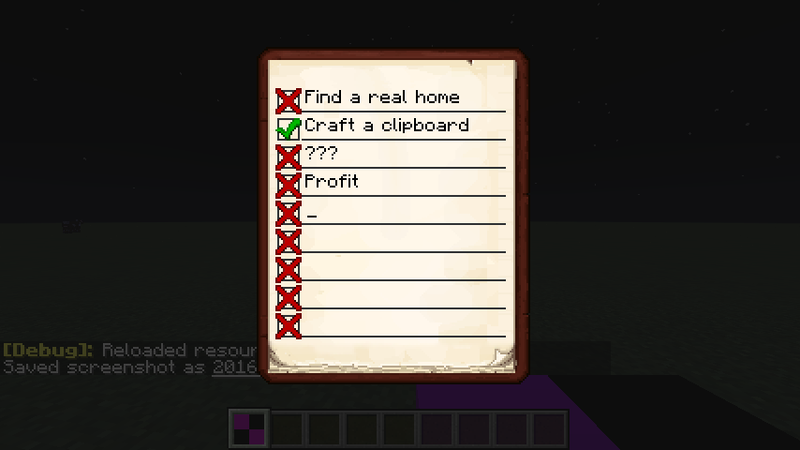 Sadly, you can't blank a line because it resets everything when you reopen the board. Add an x or a dash or something. It's not pretty, but it works. 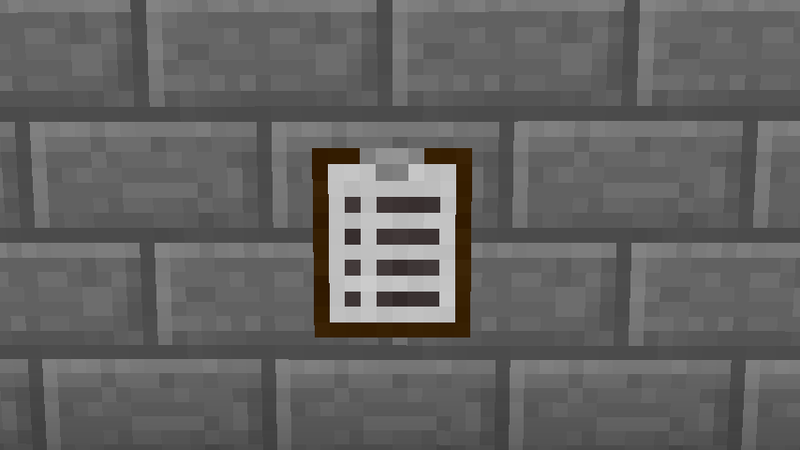 Heh, I already use Bibliocraft for this. 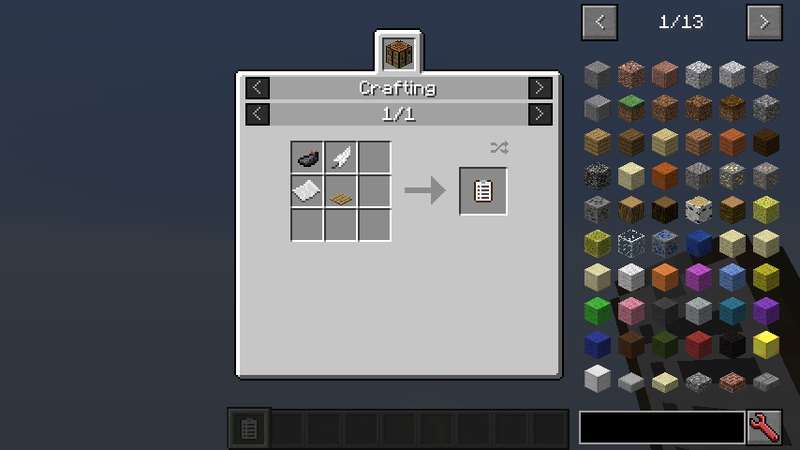 Can you also create server version without item but key bind or some button in inventory/menu ?